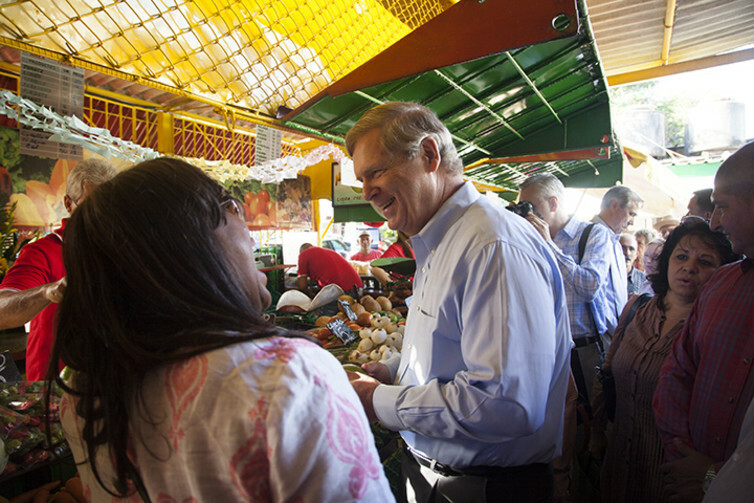 Agriculture Secretary Tom Vilsack and Alabama Congresswoman Terri Sewell tour a Havana farmers’ market, November 2015. 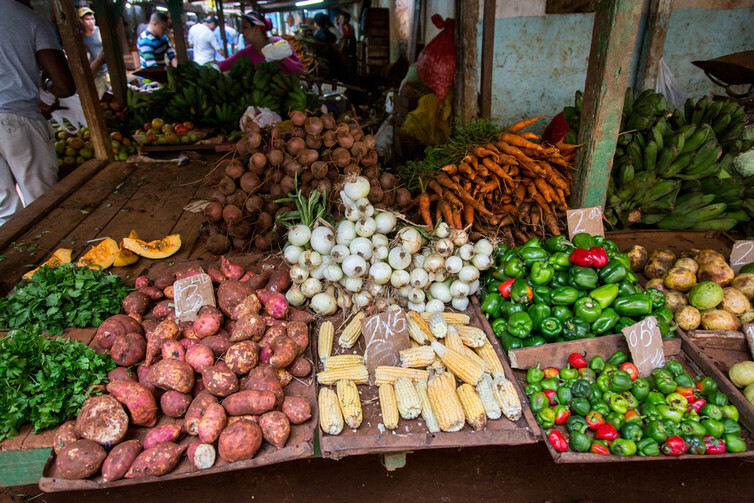 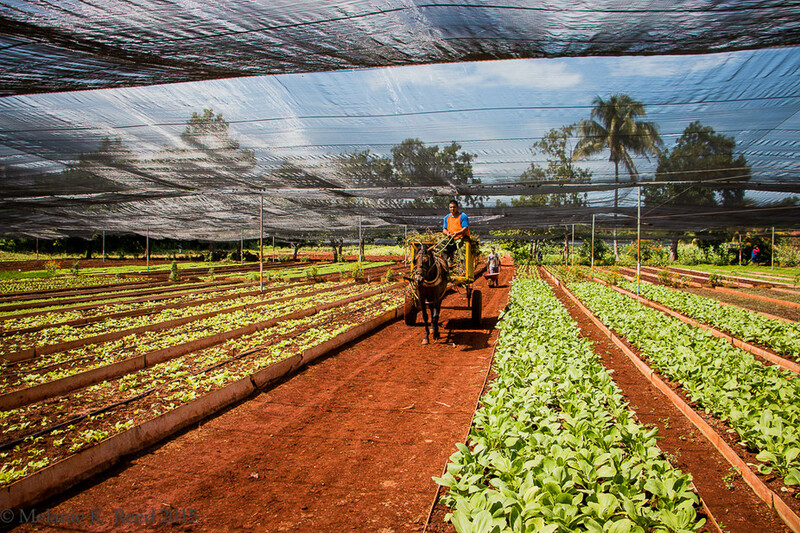 There is broad debate over how heavily Cuba relies on imports to feed its population: the U.S. Department of Agriculture estimates that imports make up 60 to 80 percent of Cubans’ caloric intake, but other assessments are much lower. 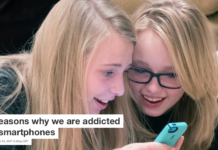 Why do we find it so hard to write about ourselves?